December 29, 2011 January 18, 2012 cooksomethingrva! 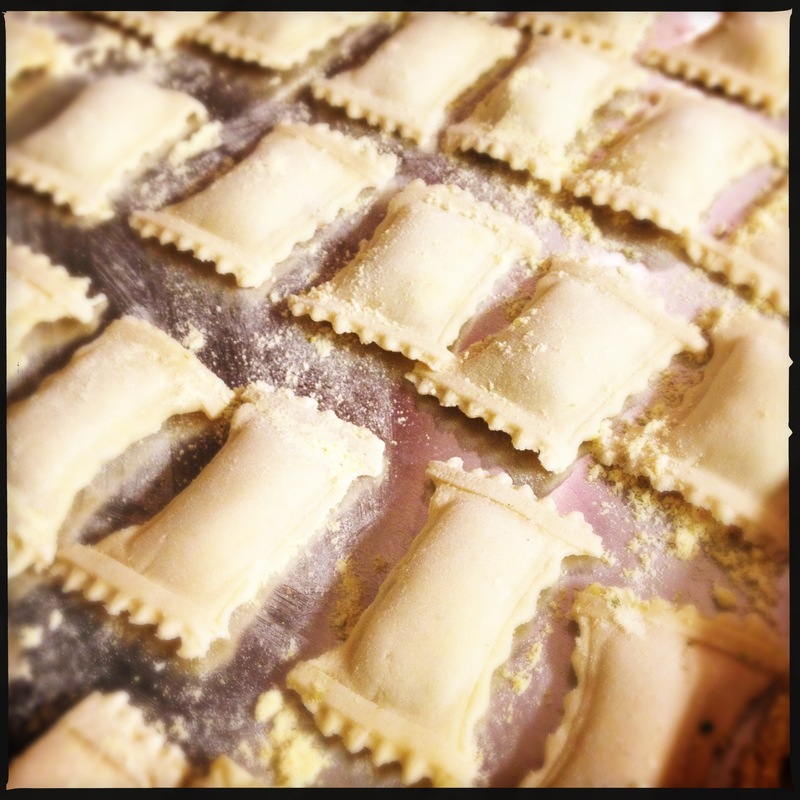 Up next on my pasta journey…. Ravioli! Again as in my previous posts, I used the Basic Pasta Dough Recipe a truly versatile dough to use as a staple. **Remember to flour the pasta sheets as necessary to prevent sticking and tearing.